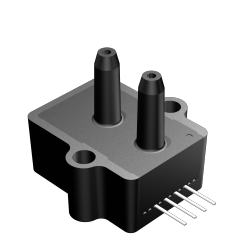 These Barometric pressure sensors are based upon a proprietary package technology to reduce errors. 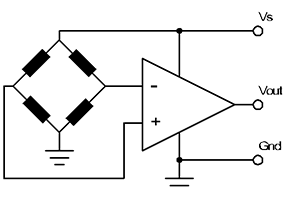 This model provides a fixed 4-volt output with superior output characteristics. The sensor housing has been designed specifically to reduce package induced parasitic stress and strain. In addition the sensor utilizes a silicon, micromachined (MEMS) structure to provide a very linear output to measured pressure. The sensor embodies a vacuum reference.